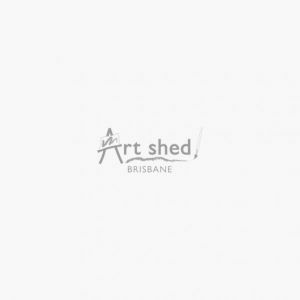 Art Shed Brisbane has the largest range of printmaking papers, drawing papers and paper products, sheet paper, craft paper, construction paper, card, boards etc. 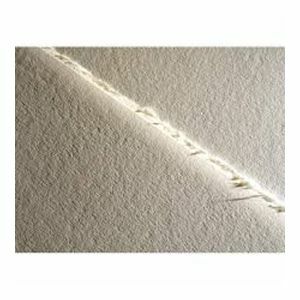 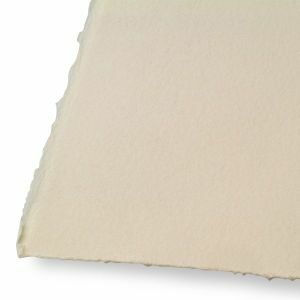 Fabriano Rosapina Print Paper 285g 500x700mm - 60% cott. 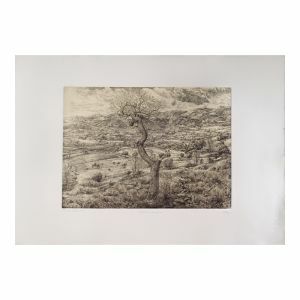 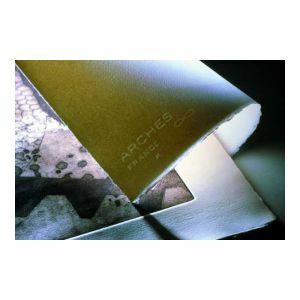 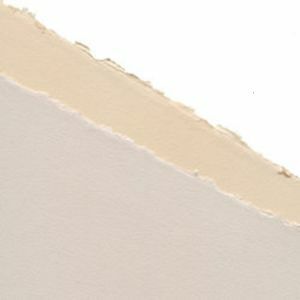 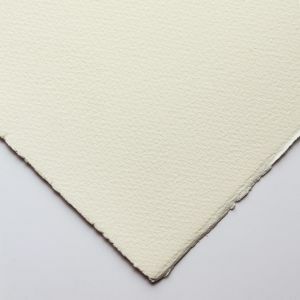 Fabriano Tiepolo Print Paper 290g 560x760mm - 100% cott.